A professional tennis player hopes to wear Google Glass at the famed Wimbledon tennis tournament that begins next week. 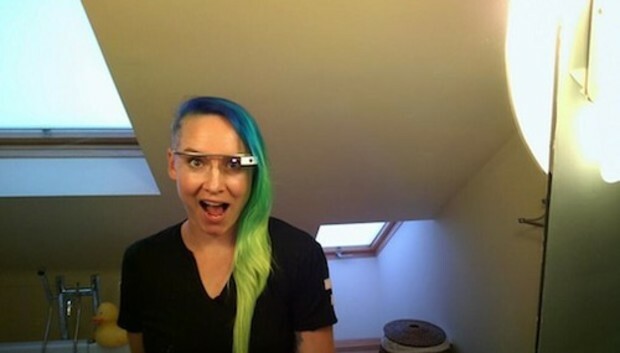 Bethanie Mattek-Sands, 28, ranked number 58 in the world, plans to wear the Glass technology at the London tournament. American Mattek-Sands is one of the thousands of users in the Glass early adopter program. It's unclear at this point whether the very traditional Wimbledon sponsor, the All England Lawn Tennis & Croquet, will allow the wearable computer technology to be used by tournament competitors. The All England Club has not yet responded to a Computerworld request for comment on Mattek-Sands' plan to use the technology. "Glass' potential in the sports realm is huge," said a Google spokeswoman in an email to Computerworld. "It can connect athletes, coaches and fans in new ways." "For Bethanie, it's allowed her to capture her strokes from her point of view during practice and share those with her coaches. Bethanie's fans can also see the world through her eyes as she embarks upon the road to Wimbledon, where she'll play her first match next week," the spokeswoman added. Google noted that Mattek-Sands uses Glass to search for recipes and perfect her cooking, important to a professional athlete with dietary allergies and restrictions.